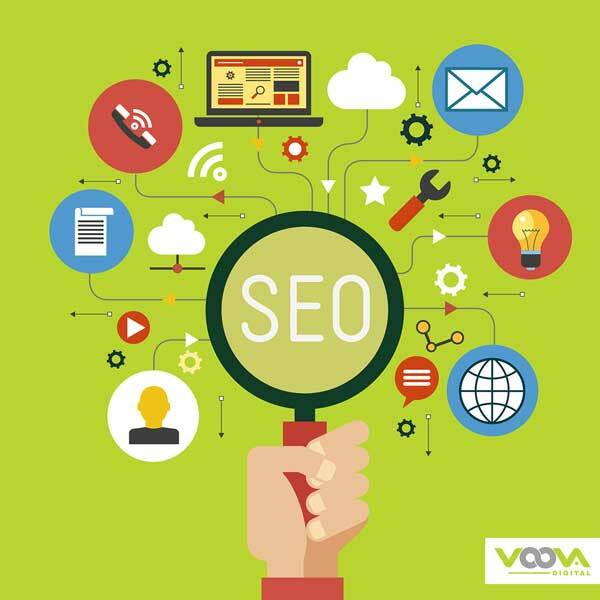 At Voova Digital, we have designed our Professional Level SEO packages with our clients in mind. We have designed them to make the initial decision-making process easier for our clients. Choosing our Guaranteed Results Professional Level SEO Package, you get a number of services such as Website Optimisation, Reporting, Keyword Targeting and a dedicated account manager which allows you to know what’s happening on a regular basis. In this package we will aim to deliver 6 out the 20 targeted keyword search terms to the front page of Google search results. We will deliver a minimum of 6 from 20 search terms to the front page of Google search results. Once we have achieved a minimum of 6 results the rolling monthly campaign will commence. If after 6 months of work we have been unable to deliver first-page results for a minimum of 6 search terms we will refund you up to 50% of your initial payment.